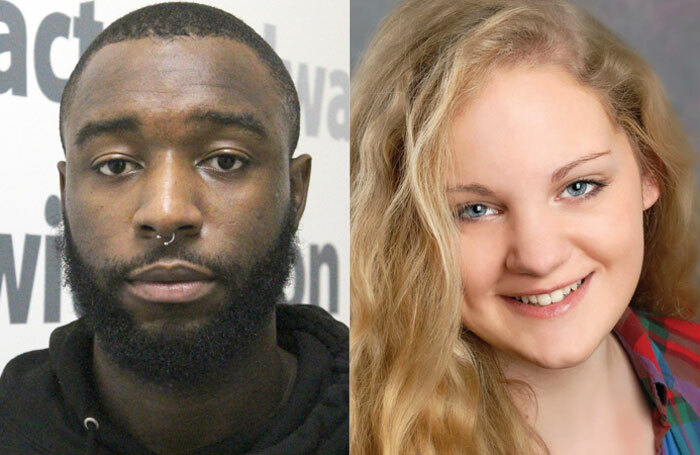 Jade Amber Shepheard, 21, from Whitstable in Kent and Tajorn Brown, 21, from Battersea in south London, have won The Stage Scholarships at Fourth Monkey Theatre Company (each worth £9,000) and will be attending the company’s accelerated two-year actor training programme. Jade said: “When I found out I had gained a scholarship, I was overjoyed. I knew I would finally be able to train with other like-minded creatives at a theatre company where students are treated as true individuals. “I have always wanted to train full-time in London, but with the cost of living and fees, there was simply no way I could afford it. Now I have the opportunity to gain the training I need to pursue my acting career and I am so grateful for this chance,” she added.